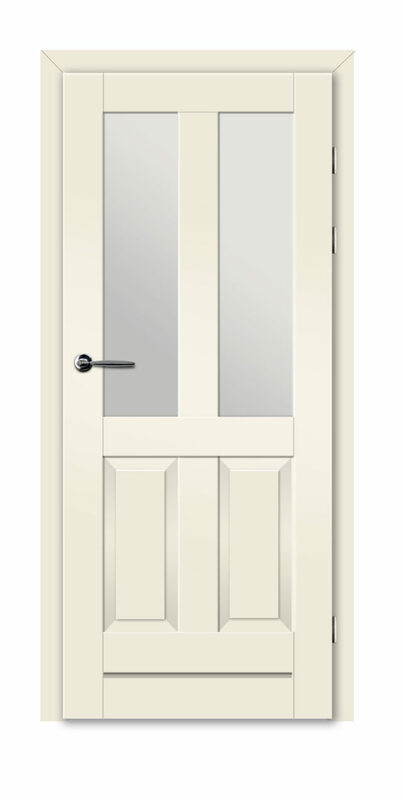 The inspiration for the doors from the Classic collection was the timeless beauty of traditional interior design. 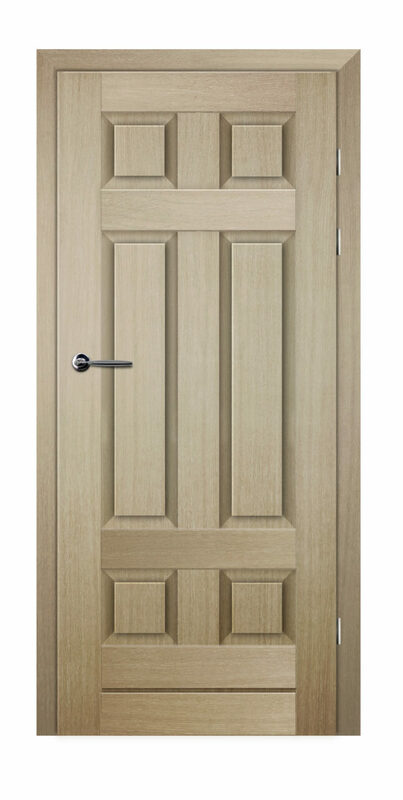 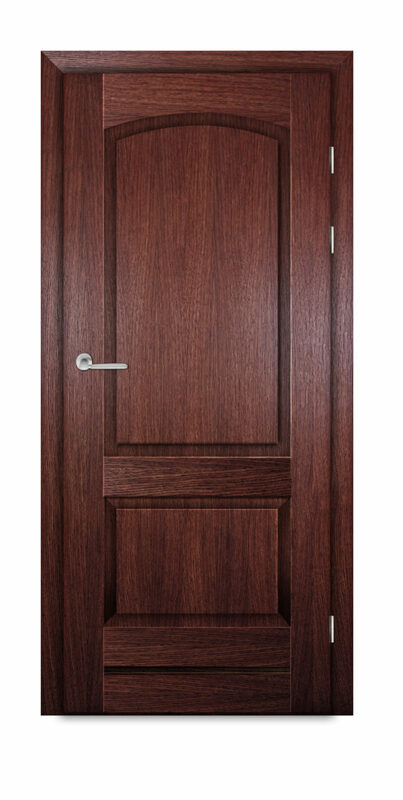 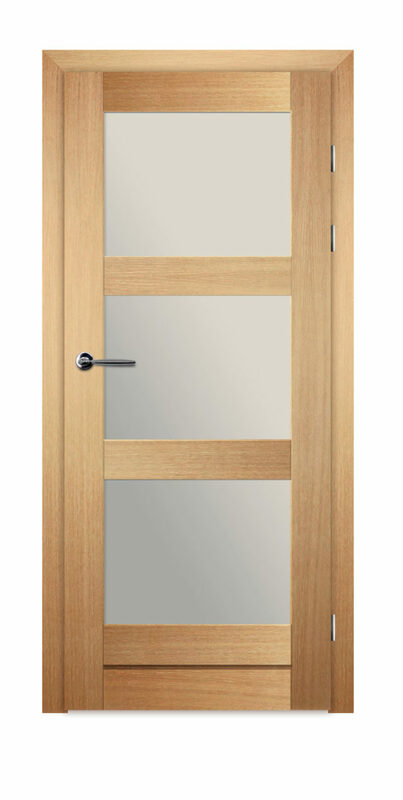 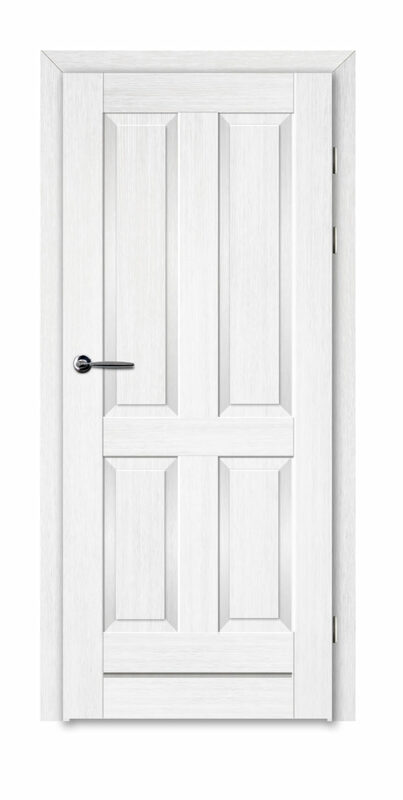 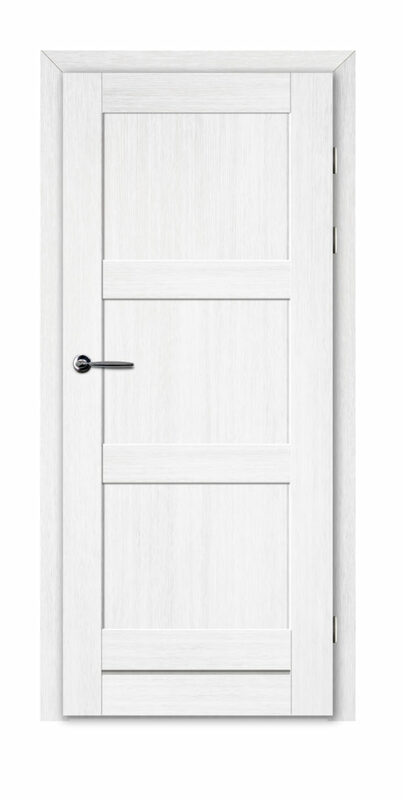 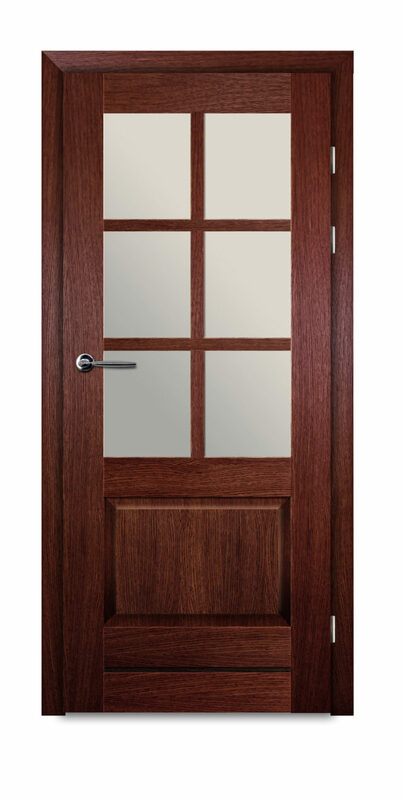 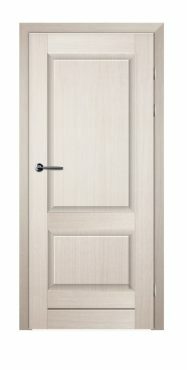 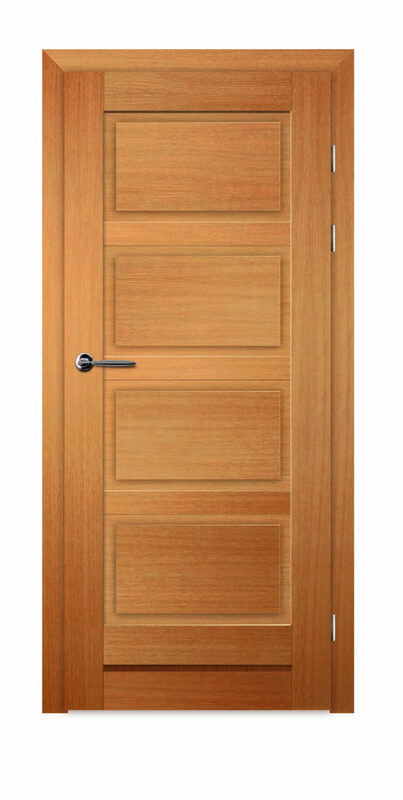 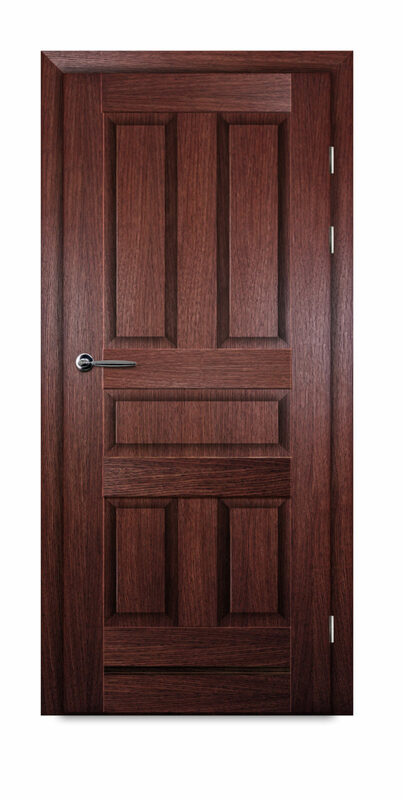 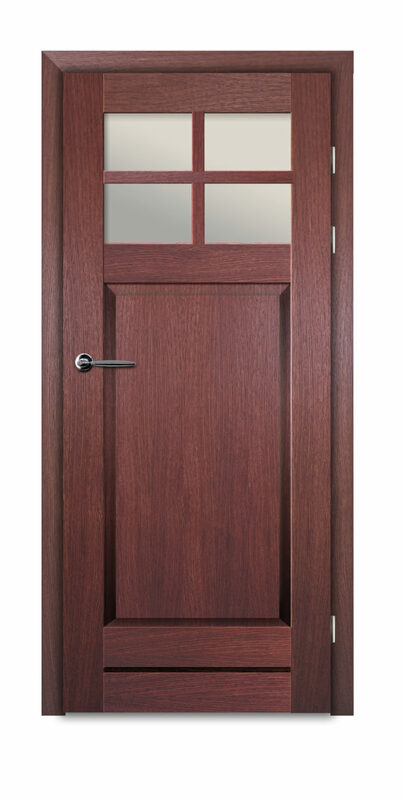 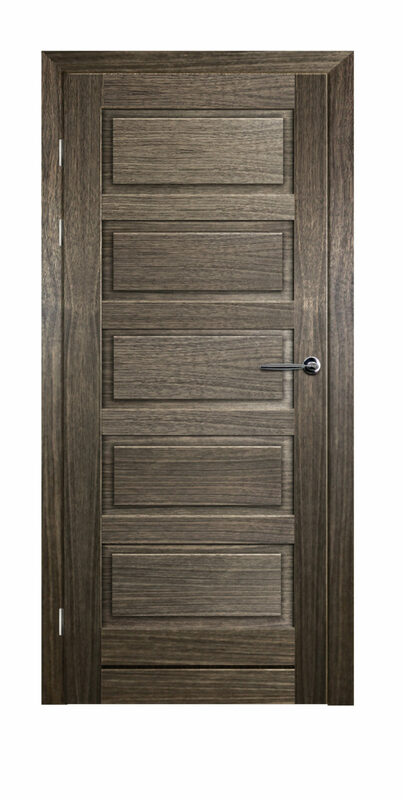 The doors from this collection have a universal look that is constantly enjoying great popularity. 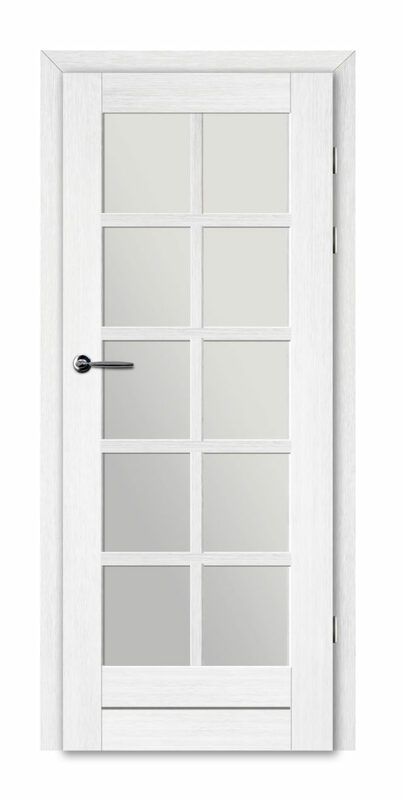 If you need a beautiful and still functional decoration, matching any interior – the Classic collection is just for you.